Can OTTOPARK work in a shaded area? 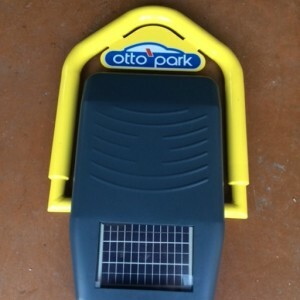 The solar panel of OTTOPARK has a power of 5W and delivers a voltage of 21Vdc sunlight. 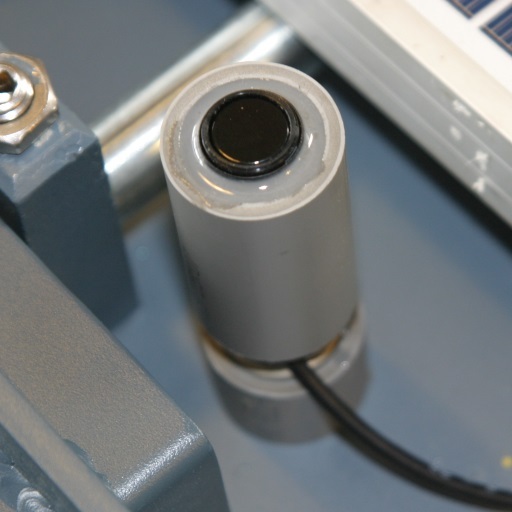 In a shaded area, the solar panel will deliver a voltage which is not less than 14Vcc. Recharging the battery will take longer but enough to keep your OTTOPARK operational. How many times I can operate OTTOPARK every day ? This question is random. It depends on your use of OTTOPARK. Based on delivery, the battery is capable of delivering between 80 and 100 movements. So there is a good margin for daily use. We generally recommend to not exceeding 15-20 operations per day. It all depends on sunlight and the interval time between each operation. We do not recommend using OTTOPARK solar version for access control to properties where number of owners exceeds 10. 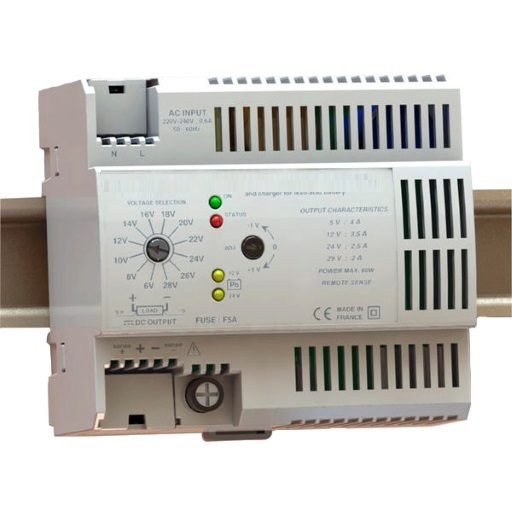 In this case, it is recommended to use OTTOPARK with external power supply which full power at all time. How long the battery can be used? 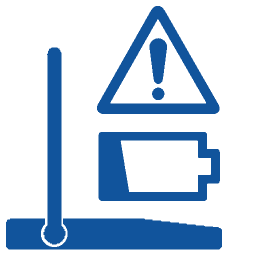 We guarantee the battery 1 year under normal operating conditions. 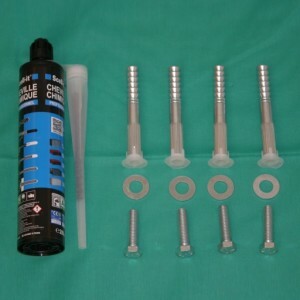 It is recommended to change the battery every 2-3 years depending on use. 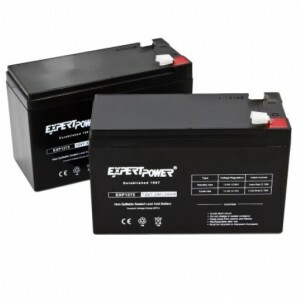 Our batteries are standard and available on many retailers’ websites for less than 30 euros. How long my vehicle can remain parked on OTTOPARK before having the battery too low? We believe that OTTOPARK can no longer operate after extended parking of 1 month. After this time, OTTOPARK wait to have regained enough energy from the solar panel to be again operational. Some users install the OTTOPARK in the back of their parking space leaving the OTTOPARK continuously in the sun. In this case, CAUTION, do not forget to drop the barrier before leaving the location. Can I order remote controls with different codes ? 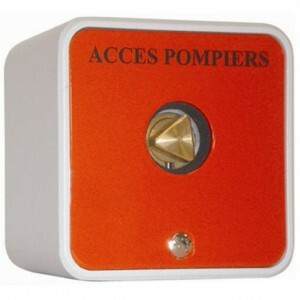 There are more than 100,000 possible combinations for remote control. 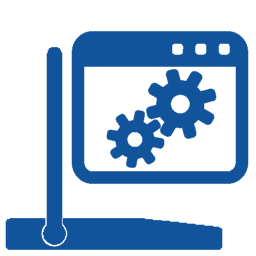 When purchasing OTTOPARK, a specific and unique code that is attached to the serial number is assigned to your device. If you want to buy another remote control, simply provide us the serial number of your OTTOPARK. How many OTTOPARK can I operate with the same remote control ? It is possible to have the same code for several OTTOPARKs where the user wants to operate several barriers simultaneously. The amount is unlimited as long as the distance allows communication between the remote and the receiver inside the OTTOPARK. It is also possible to enter up to 13 different codes in OTTOPARK and therefore enable 13 different people to access the same OTTOPARK. How the GSM option is working and what about the subscription? 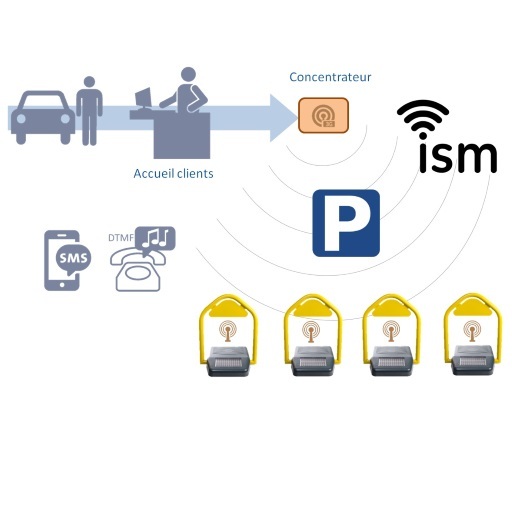 As an option, OTTOPARK can be equipped with a GSM SIM card called “M2M” meaning “Machine to Machine”. It works only with communication between machine and therefore not for phone calls. 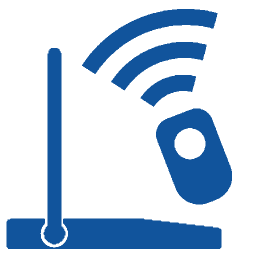 Using your mobile phone or your home land line, simply call OTTOPARK and wait until it picks up and emit a signal. Then it will be enough to enter a two-digit code for example 2# to open or #1 to close the barrier. The operation is the same by sending SMS. You can operate your OTTOPARK from BEIJING if required to open your parking located in NICE for a relative. The subscription is a contract like the one you have with your mobile operator. It should cost between 5 and 6 € per month. Can OTTOPARK endure inclement weather (paint, sealing) ? The thoughtful design of the OTTOPARK has been reflected to deal with any climatic situation and should not disturb normal operation. It is insensitive to high temperatures. OTTOPARK’s cover is voluntarily unsealed to allow dust and water drain during heavy rains. Is OTTOPARK guaranteed in case of accident or vandalism ? We offer a warranty of 2 years on electronic parts and 1 year on mechanical parts. We cannot guarantee OTTOPARK against malicious acts, theft, vandalism or submersion. 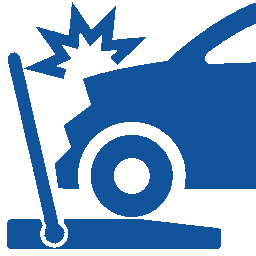 Accidents also are not covered by warranty. It is strongly recommended to include OTTOPARK in their home insurance policy. Can I customise my OTTOPARK ? You can customize your OTTOPARK by adding several available options such as GSM, automatic vehicle detection, fireman key or going for a panel of available colours. However, it is important to know that these options and colours must be chosen right from the order. It will be difficult and expensive to upgrade your equipment afterwards. How the vehicle detection option is working ? 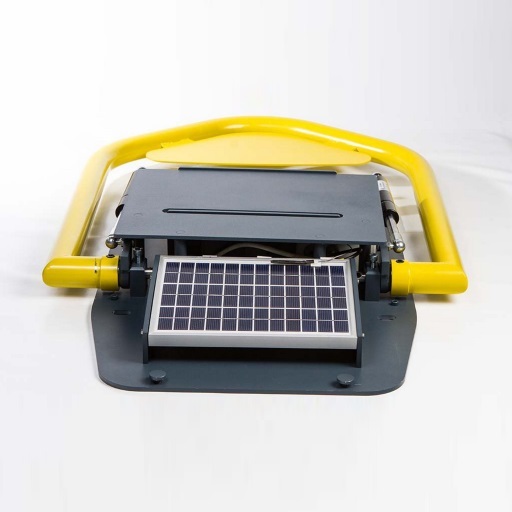 To facilitate the use of OTTOPARK, we designed a low power ultrasound cell allowing the parking barrier moving up automatically when there is no longer a vehicle present on top of the OTTOPARK. 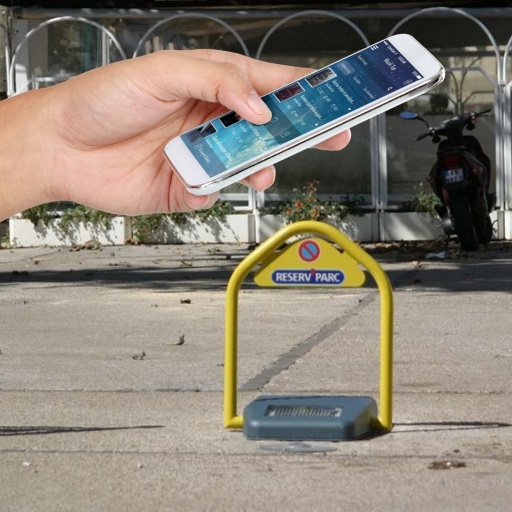 This feature is highly appreciated by users who often forget to close the barrier when going to work or those who disturb the traffic flow when leaving the parking place. 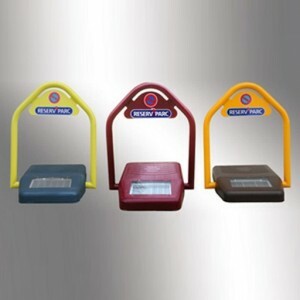 They can confidently leave home as 30 seconds after they left, the barrier will rise up automatically. This timer can be defined per 1 minute value. This option must be ordered during purchase because it requires drilling of a hole in the cover. Can I upgrade my OTTOPARK with the options catalog? It is not possible to change your OTTOPARK after placing your order. Unless you accept a factory return at your expense. All options must be chosen during purchase as you would do it for a new car.